De Profundis by Oscar Wilde and A Grief Observed by C.S. Lewis are two of the saddest memoirs I have ever read. 2 modern day literary giants at the lowest points of their lives and its documented in these wonderful reads. 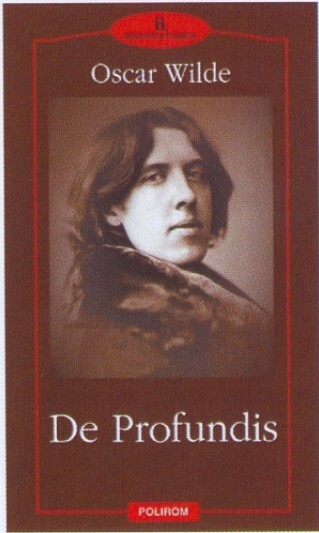 De Profundis finds Oscar Wilde in prison serving a 2 year sentence for gross indecency. Meaning he was in prison for being gay. De Profundis released in 1905 (5 years after his death) is a letter written to his former lover Lord Alfred Douglas. Wilde is defeated in this memoir. The world has broken him. Gone is the witty and humorous Wilde. He has been replaced by a sad beaten man. Still present is his genius. He weaves his magic and we see inside his soul. If only Wilde lived in an age where his sexual preference mattered little. How many more works of brilliance would we have? 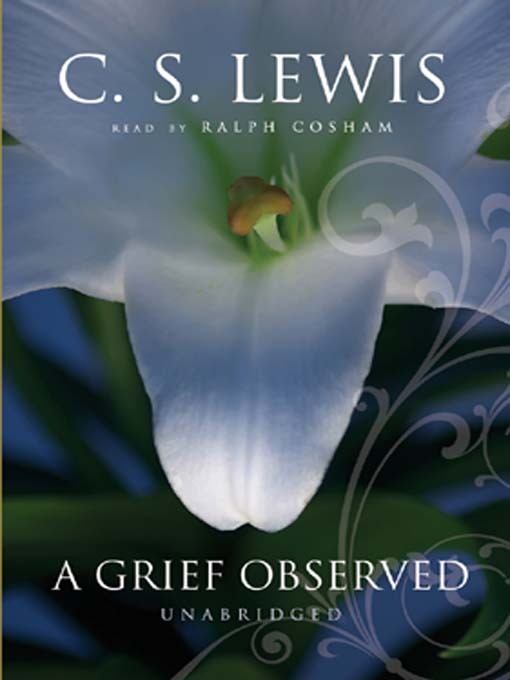 A Grief Observed has C.S. Lewis devastated after the death of his wife to bone cancer. Lewis married later in life and the death of his wife had him question his relationship with God. In the early chapters he wonders if God actually exists. I found this fascinating. C.S. 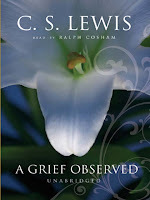 Lewis one of the greatest modern Christian apologists is at the cross roads. This made me love Lewis even more. I like writers that have dirt under their fingernails and this sad lament was moving. As the book draws to a close the writer renews his relationship with God and we see a hopeful Lewis look forward to his future. If you want to see two masters at work pick up De Profundis and A Grief Observed. You will not be disappointed. The next book I will be reading is The Power and the Glory by Graham Greene.